The harder you work for something the greater you’ll feel when you achieve it. Juliana is a senior civil litigation law clerk at Reybroek Barristers where she has been since 2007 after starting her career at a small boutique law firm in 2005. She specializes in motor vehicle accidents, personal injury and slip and fall claims, on behalf of victims of accidents. 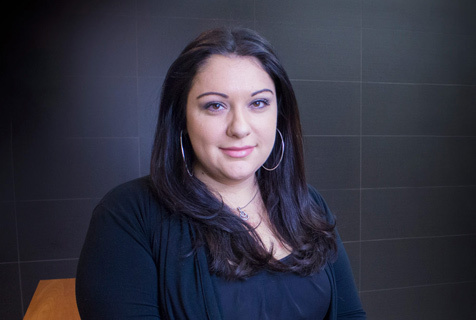 Juliana’s focus is on representing the best interests of her clients and their families. She is involved in each step of the process from initiation of the file to settlement. Dealing with the legal system after having suffered serious injuries can be overwhelming for some clients so Juliana ensures that her clients are well informed every step of the way.